The city officials of Alameda County have finally implemented the ban on the usage of plastic bags with the beginning of the new year. In the past three or four years, many cities within the U.S have taken up measures to curb the issue of plastic waste. 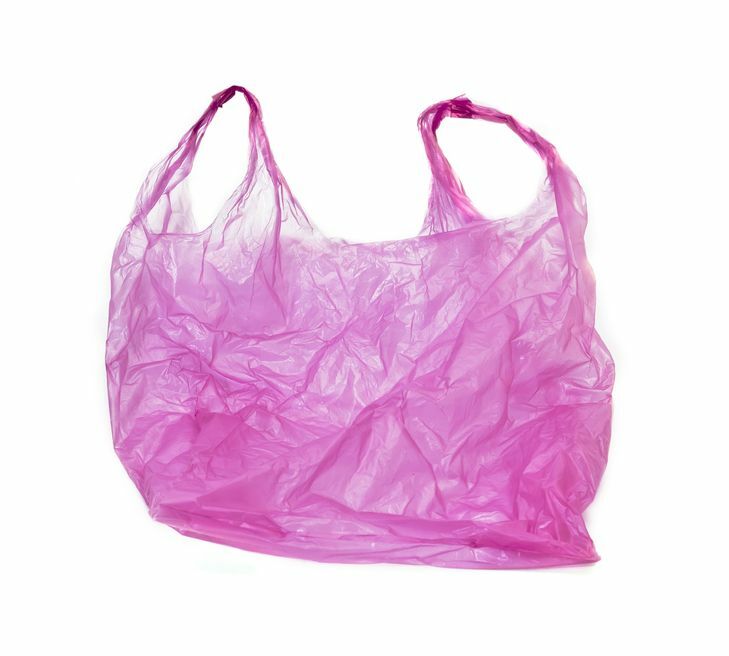 Several cities have banned the usage of plastic bags within their limits, and with the start of 2013, Alameda County is joining this list as well. During the past few months, the residents in the Alameda County were warned about the ban on the usage of plastic bags. To encourage the usage of promotional reusable bags among the residents, the city council conducted many promotional events as well. These events prepared the residents for the upcoming change, and at present the usage of plastic bags is completely banned within the city. Currently, if a resident demands a plastic bag while shopping for groceries or any other product, he or she needs to pay at least 10 cents to get it. This ban has been bought into effect as cities or counties in the California region are facing a lot of Bay pollution at present. Plastic bags that are disposed into the landfills sometimes reach the water bodies. Due to the toxic materials of the bags, the marine life in the Bay region is getting affected adversely. Therefore, the city council in Alameda County and several other counties have implemented this ban from the beginning of 2013. To help the residents cope with the new change, the city officials have come up with a few tips on their official website. They have encouraged the residents to make their own reusable bags from their used clothes. Residents can use a simple stitching method to make these bags. This will help the residents recycle their old clothes, and they will save up on money as well. Reusable bags are a far better alternative to single-use plastic bags, so the officials have requested the residents to incorporate them in their daily routine. Furthermore, the website also promotes branded reusable bags for users who are particular about the type of bags they carry. These bags are made from recycled materials, and have a stylish appeal as well. Most of these bags can be used while shopping, or they can even be used as an accessory.